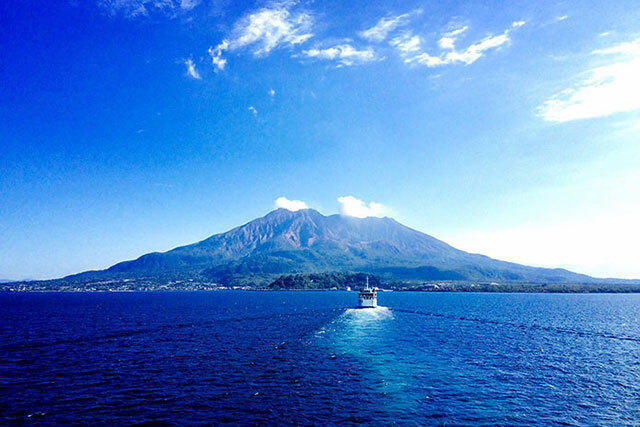 let Kyushu show you a new side of Japan. 2/14/2019 We have added a new 360° VR video. 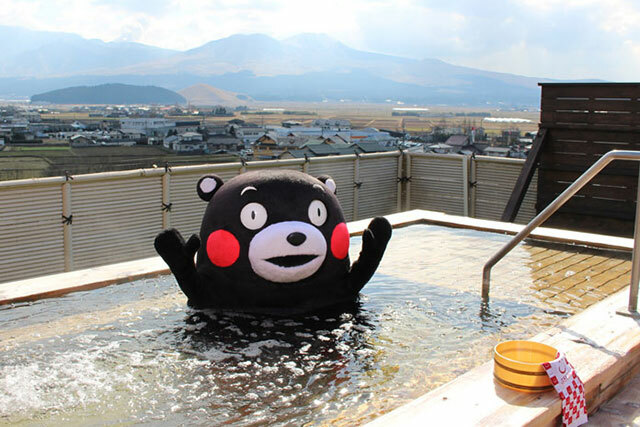 The KYUSHU X TOKYO website. 10/25/2018 We have launched a new site: HOKURIKU X TOKYO. 03/29/2019 We have added a new travelogue. 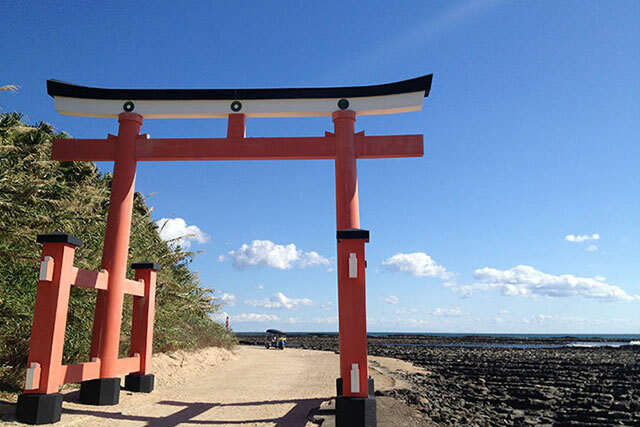 After taking a great view of the Tokyo Bay includes the Rainbow Bridge and taking off and landing jet planes at Haneda Airport, go on a trip to the miraculous Aoshima Shrine standing on Aoshima Island, surrounded by the sea. Great trip to get up close and feel the Japanese ocean. 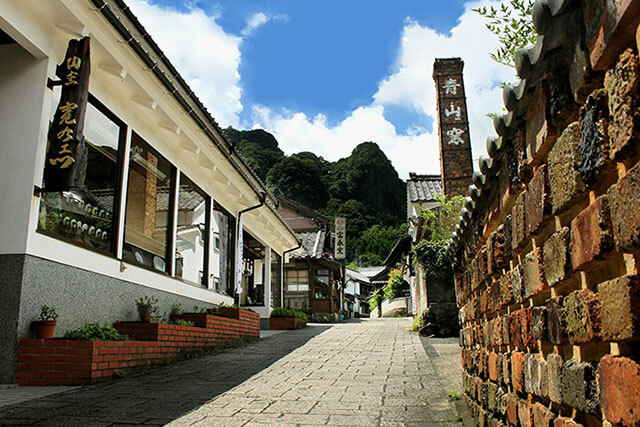 After being exposed to the charm of Japanese food through the Kappabashi Dougu Street and Sushi cooking class, take a trip to old-line Prefecture, Oita. 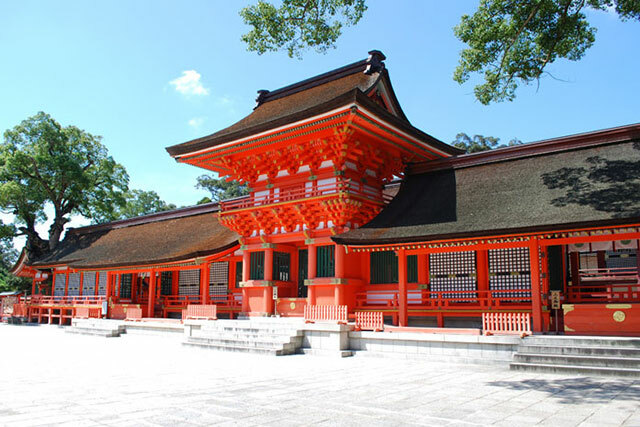 You can spent calm and peaceful time at Usa Jingu and Onsenkyou (spa resort) and feel real significance of Japan. 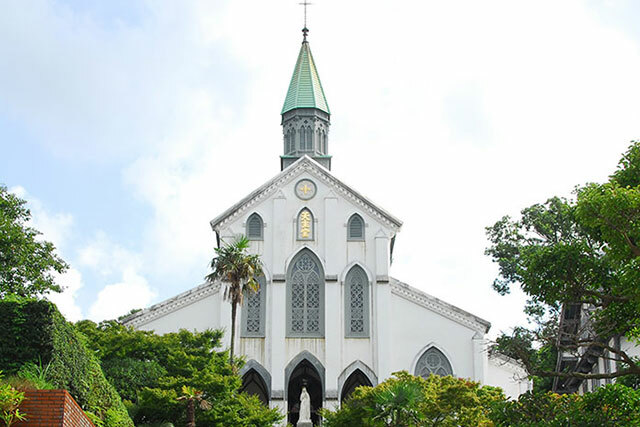 After appreciating artworks and its architectural and historical building at The National Museum of Western Art in the Ueno Park, Tokyo, take in the Oura Tenshudo, a Catholic church located in Nagasaki prefecture. It's considered the oldest existing Christian church in Japan, and was the first Western building designated as a national treasure. This journey will fully gratifies you with the historic beauty of arts and buildings. After you join a workshop for making Edo-Kiriko cut glass, one of the Tokyo's traditional handicrafts at the Sumida Edo Kiriko-kan, visit to Ookawachiyama, famous village for the Imari-yaki Pottery. This journey will have enough of attractive both handicrafts. Japan's new trend, an accommodation bookshop" is like a secret hideaway in a stylish place. 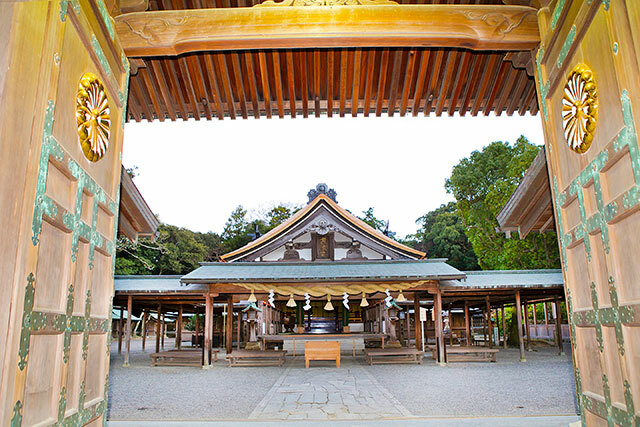 After enjoying reading at your own private and special space, take a trip to the Dazaifu Tenman-gu Shrine, known for Wisdom of God. 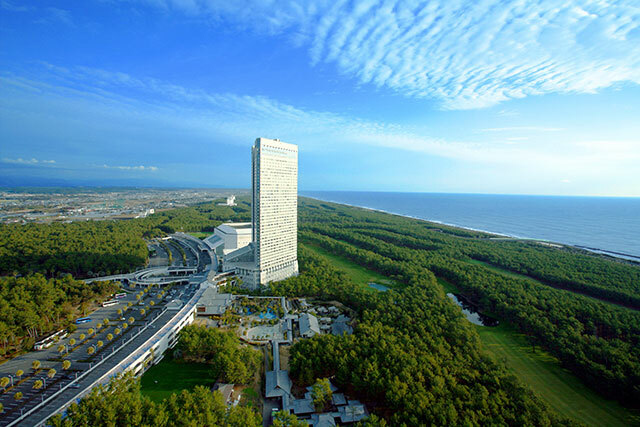 Great itinerary with art, literature and so much more. New discoveries await in the nostalgic shopping district of Yanesen, where the atmosphere of Tokyo’s old Shitamachi remains. 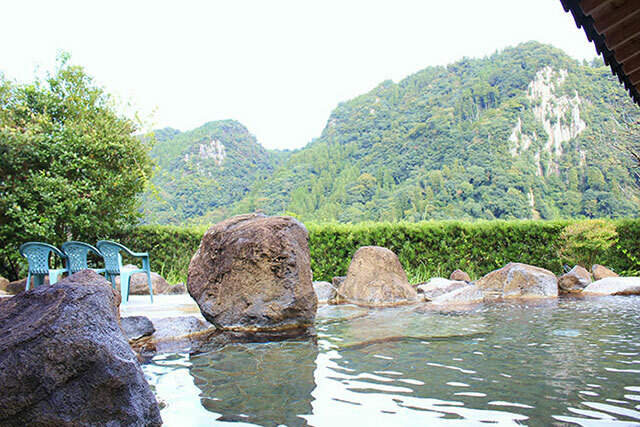 In Kumamoto is Japan’s foremost hot spring destination, Uchimaki Onsen, a hot spring paradise where you can experience springs of different water qualities. Discover its charm. 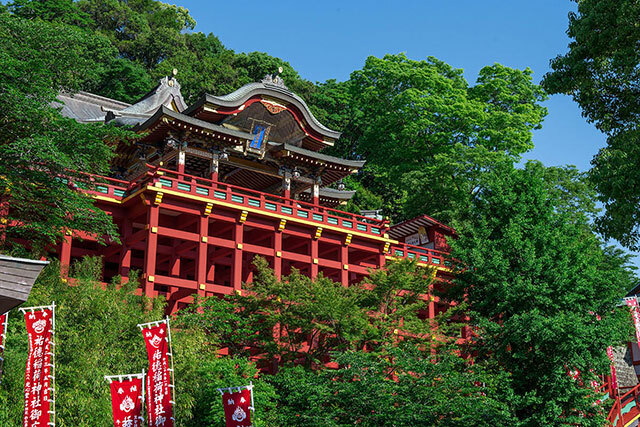 Recharge your spiritual power at the ancient Kanda Shrine, which has stood watch over the capital of Edo (Tokyo) for 1,300 years, before heading off to a UNESCO World Heritage site and one of Japan’s greatest mystical locations for blessings of good fortune, Munakata Taisha shrine. Nourish your mind and soul by coming in contact with the raw faith that arises from within human beings. Visit Taishakuten Temple, still rich with the lingering romance of Tokyo’s traditional Shitamachi downtown, before heading off to in Kashima, another locale that continues to protect the “good old traditional Japan.” Kashima features Yutoku Inari Shrine, well-known for its red torii archways and fox statues, as well as tidal flats to experience. 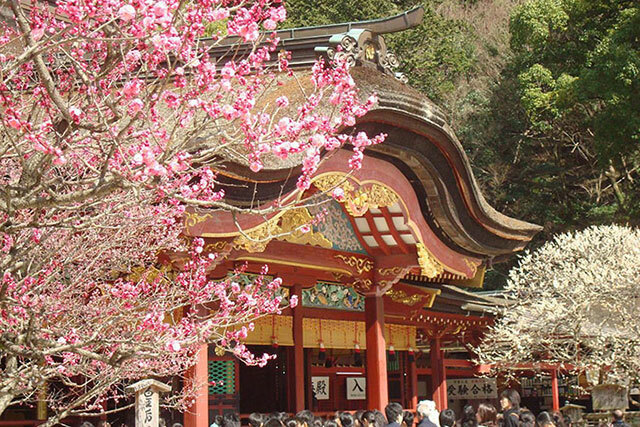 Take a trip that will make you fully appreciate Japan. Take a walk through a traditional Japanese garden at nature-rich Rikugi-en Garden, a strolling garden featuring manmade hills and a central pond, before heading off for a tour of Aso Volcano Crater, a uniquely Japanese natural locale with many different faces. See with your own eyes the grandeur and strength of nature. Hop on a water taxi from Sumida river and enjoy your night cruise with beautiful night view of Tokyo's metropolis skyline. 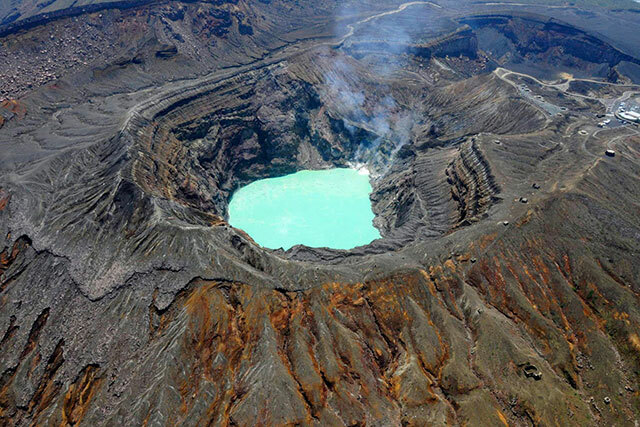 Then take a trip to the Hita Hot Spring Resort, famous for its cormorant-fishing and dinner on the houseboat. Fantastic trip with reflection of the lights on the water. Discover more fun in other areas!